Photo courtesy of Dave Biro. 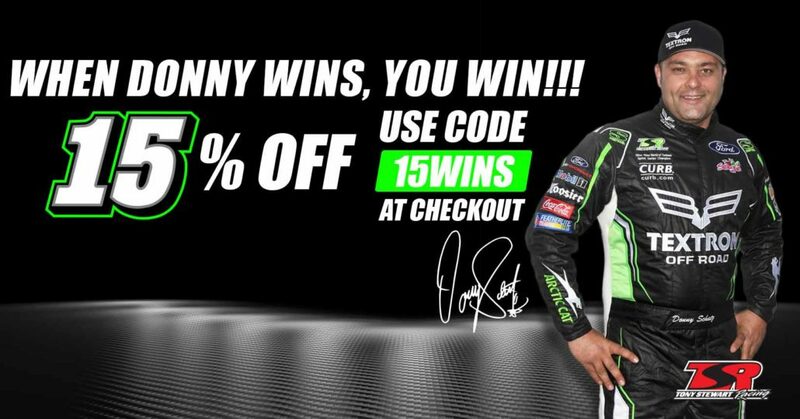 LEBANON, Ore. (September 6, 2018) – Nine-time and defending World of Outlaws champion, Donny Schatz, raced to his series-leading 19th feature win of the season Wednesday night at Willamette Speedway. Schatz started on the pole of the 30-lap, $10,000-to-win main event and grabbed the early lead over fellow front row starter, David Gravel. A spin on lap two set up the first double-file restart of the race. As the race resumed, Logan Schuchart put heavy pressure on Schatz for the point. Schuchart rode the high side around turns three and four to drive by Schatz and lead lap four. Schatz remained within striking distance of Schuchart through the first 10 laps of the race and closed in to within one car length as they approached lapped traffic. Schuchart’s machine pushed exiting turn four, which allowed Schatz to power back into the lead on lap 13. 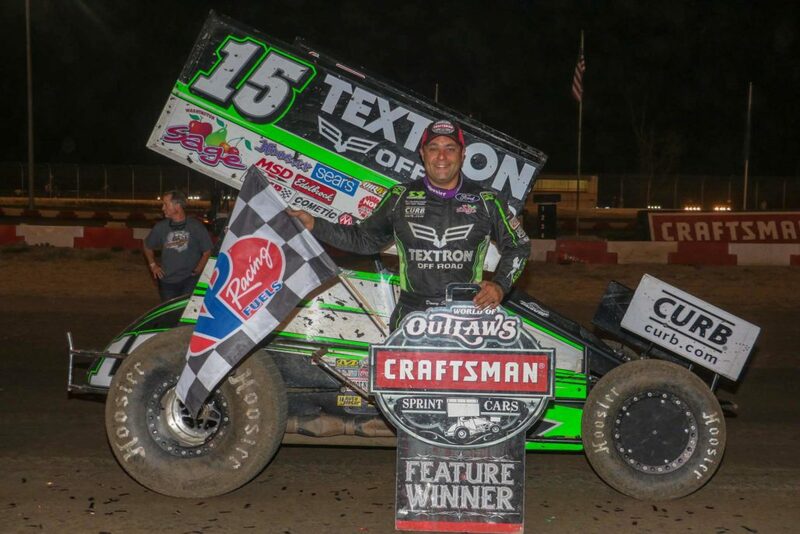 Once out front, Schatz checked out from the rest of the field to claim his second career win at Willamette and second World of Outlaws win in a row. “I was a little evil early, I was trying to burn off the fuel and the more I did, the better I got. My car was really good, hats off to my guys, they are the ones that should be standing here,” Schatz said of his Tony Stewart Racing team. The World of Outlaws’ west coast swing continues Friday and Saturday with the Gold Cup at Silver Dollar Speedway in Chico, Calif.
Schatz currently holds a 260 point lead over Brad Sweet atop the Outlaws point standings.